Great proposition to live an enhanced, multifaceted life! 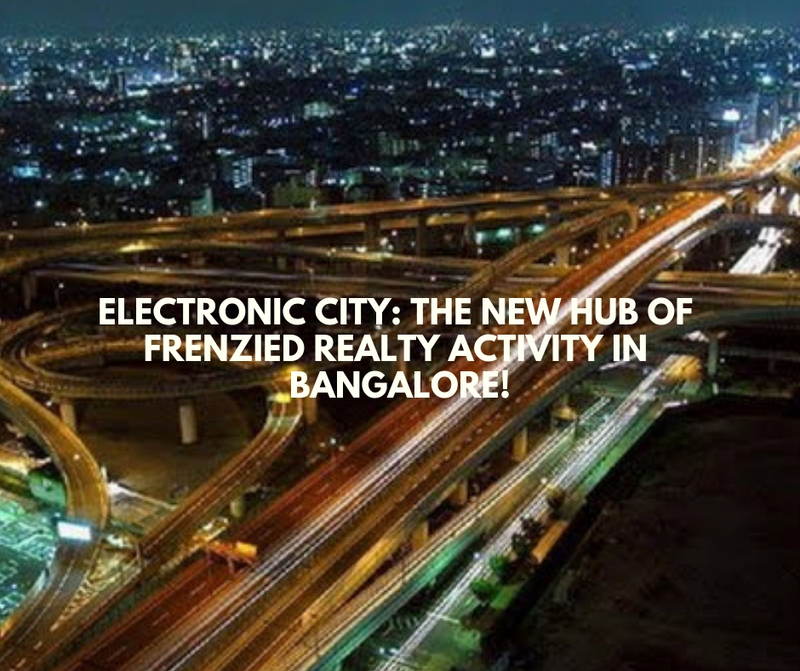 Godrej Properties has on offer Godrej E City in the heart of Electronic City, Bangalore. This mega residential apartment project is sure to create a buzz in the world of real estate with its advanced technology architecture, environment friendly design, and superlative aesthetics. Spread across a huge prime area of 15 acres, the project has reserved a whopping 70% of the total area as open area.Planned are 19 elegant towers of 5 floors each, containing a total of 860 spacious units. These ready -to-move-in apartments have varying configurations of 1,2,2.5,and 3 BHK. The apartment sizes range between 638 sq. ft. to 1633 sq. ft. Environment friendlydesigningand extensive pedestrian - friendly landscaping await one at Godrej E City Bangalore.Green features include the usage of hydrogel for water conservation, low VOC paints, solar heating, rain water harvesting facility, water softener plant, and water efficient fixtures in the toilets.Explore and experience a privileged life with apartment interiors of high-end specifications that include luxurious flooring, modern kitchens, optimal ventilation and ample natural light. Amenities like a fully equipped club house with a swimming Pool, gym, conference room, reading lounge, and a multipurpose hall make it a one stop destination for leisure and recreation. Other facilities included are sports facilities, kids play area, fire-fighting system, power backup, and intercom. Health and fitness aficionados can use the jogging tracks and squash courts,or play table tennis, billiards or carom. The project is connected to the NICE road and the elevated expressway. Silkboard and Koramangala are just 12 minutes away. Sarjapur Junction and Bengaluru City Junction Railway Station are 20 and 30 minutes away respectively. Majestic Bus Terminus and Whitefield are also just 30 and 40 minutes away respectively. Bangalore the ‘City of Gardens’ in Southern India has expanded exponentially with a considerable increase in its real -estate prices too. 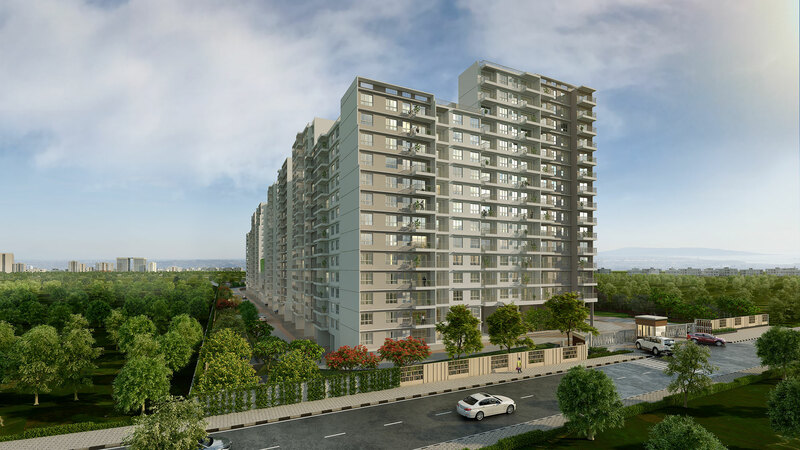 As compared to the numerous other residential and commercial projects, the Godrej E City price is very competitive and affordable. One can choose from different payment plans, home loan facilities and NRI services. The price ranges from Rs. 29.97 lakhs to 76.73 lakhs. 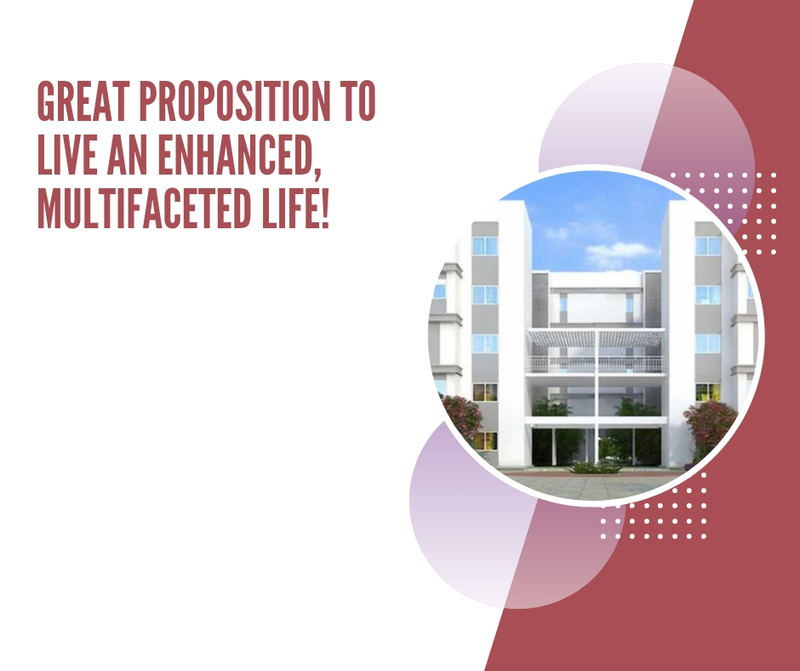 Investing in Godrej E City is not only an optimal proposition to live an enhanced, multifaceted life, full of style and comfort but also greatly strengthen one’s financial position! Nice Blog! Thanks for sharing such informative blog about godrej e city.